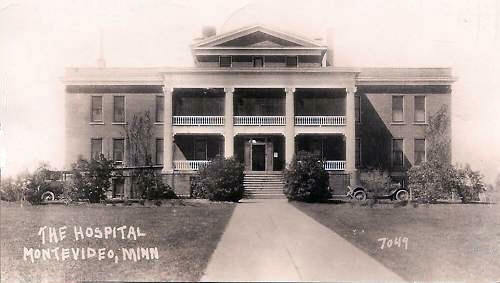 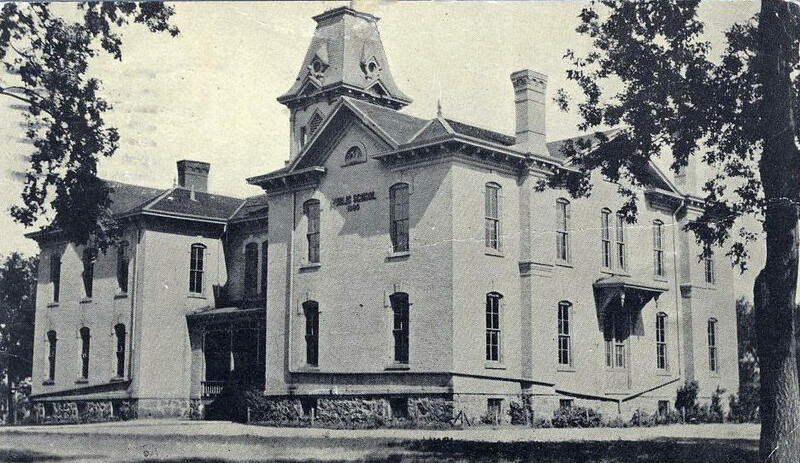 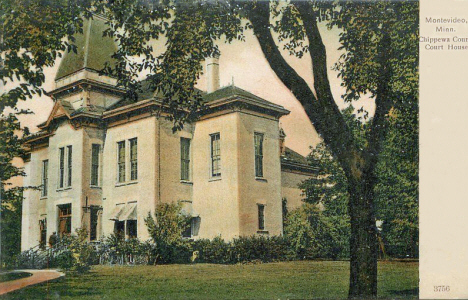 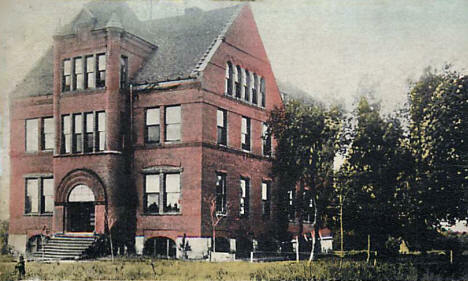 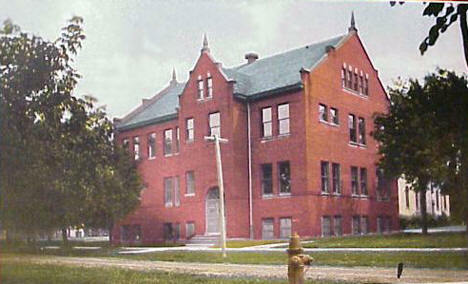 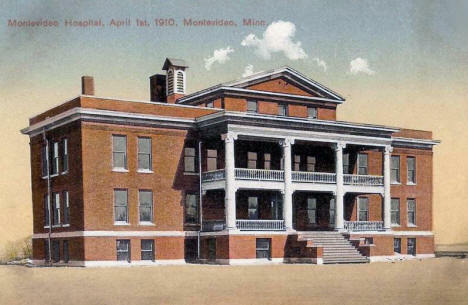 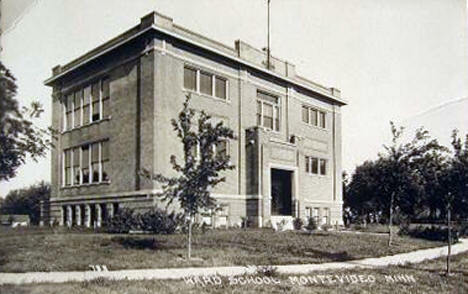 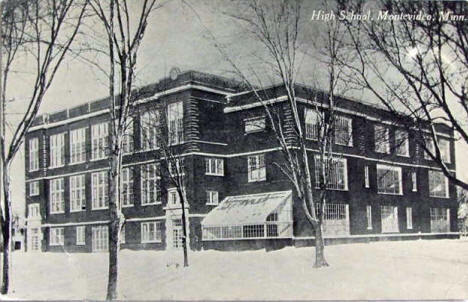 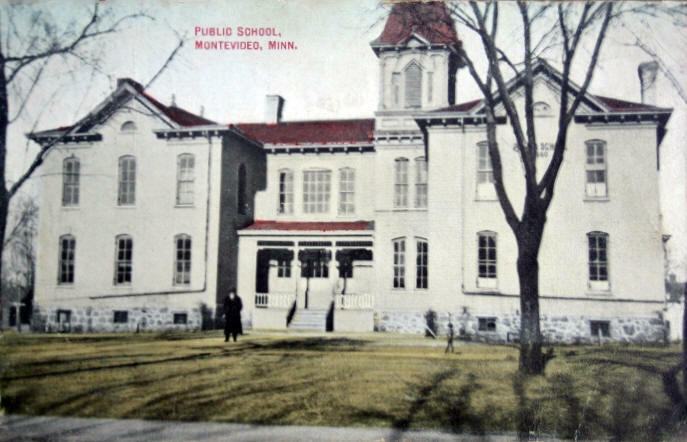 Ward School, Montevideo Minnesota, 1910's? 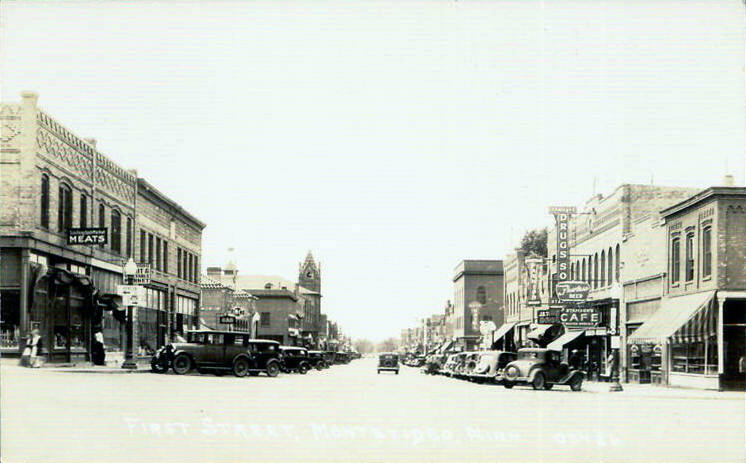 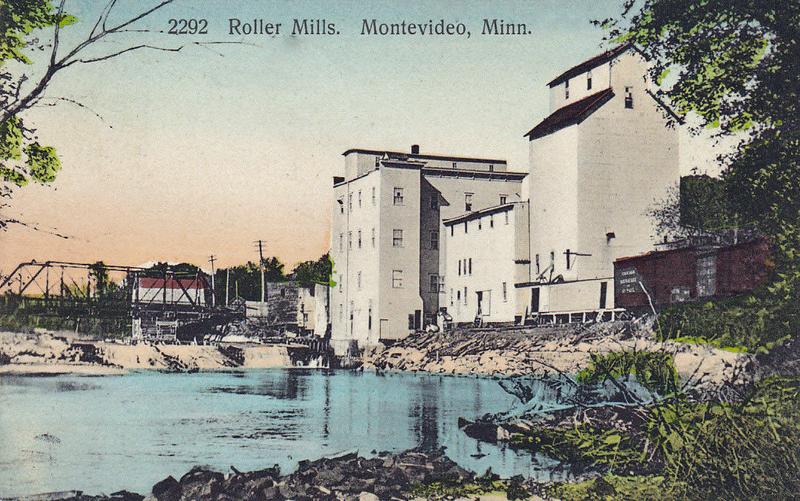 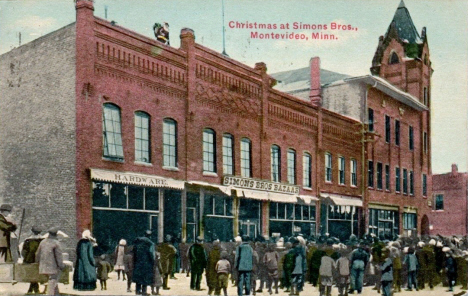 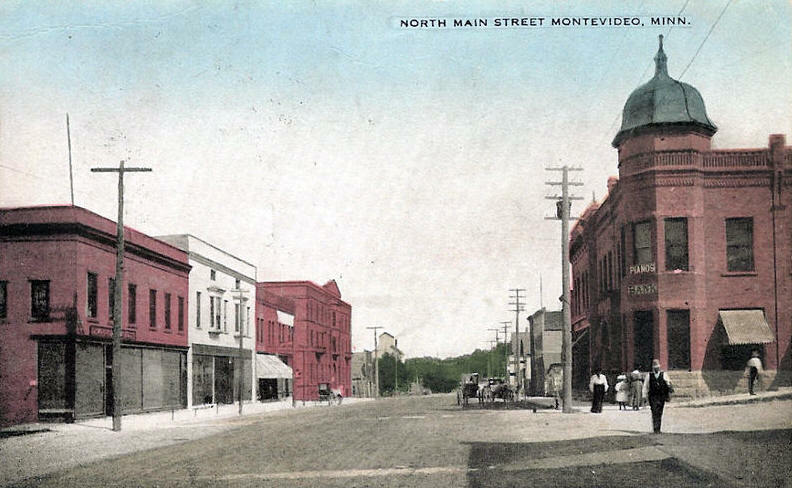 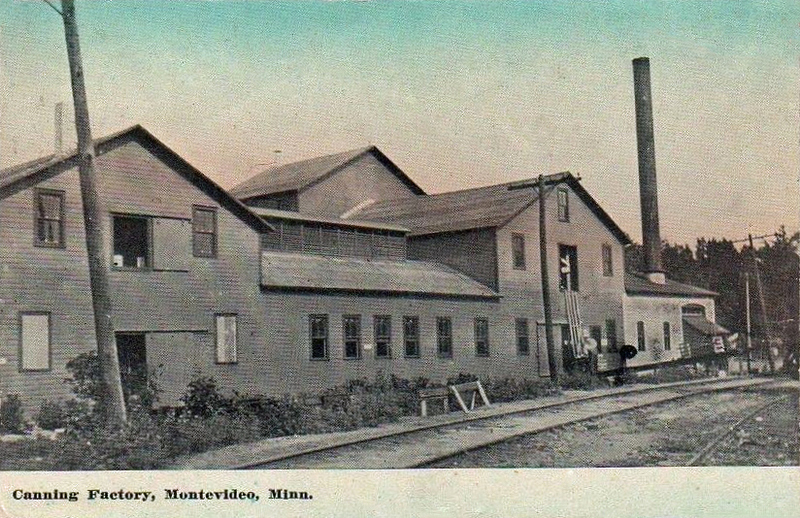 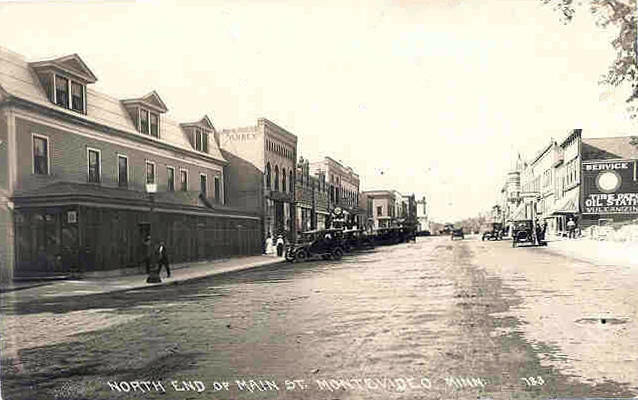 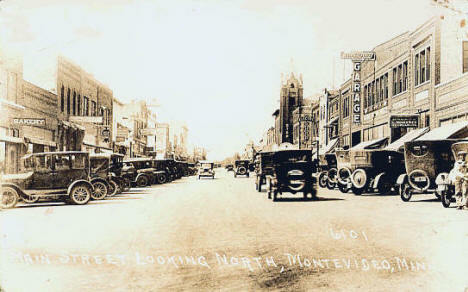 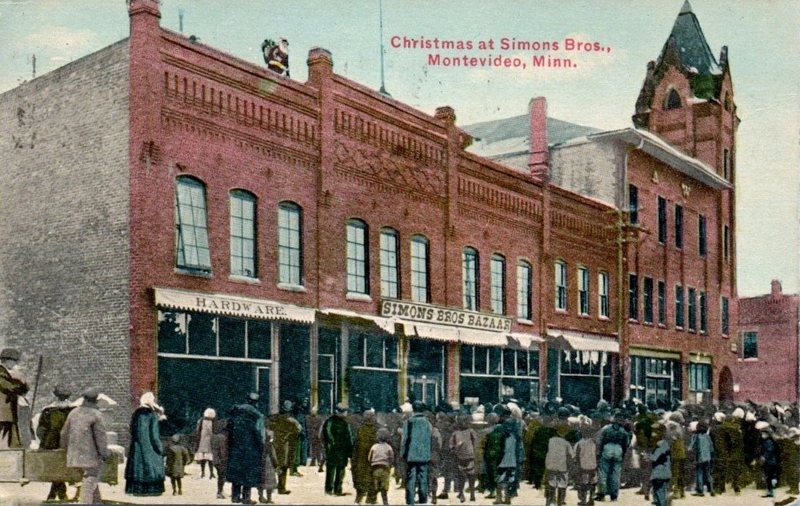 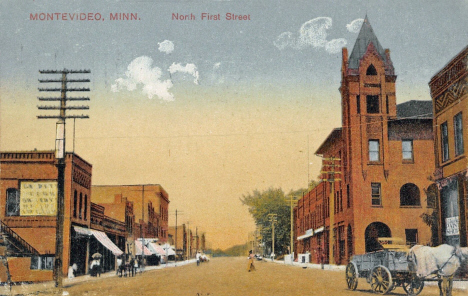 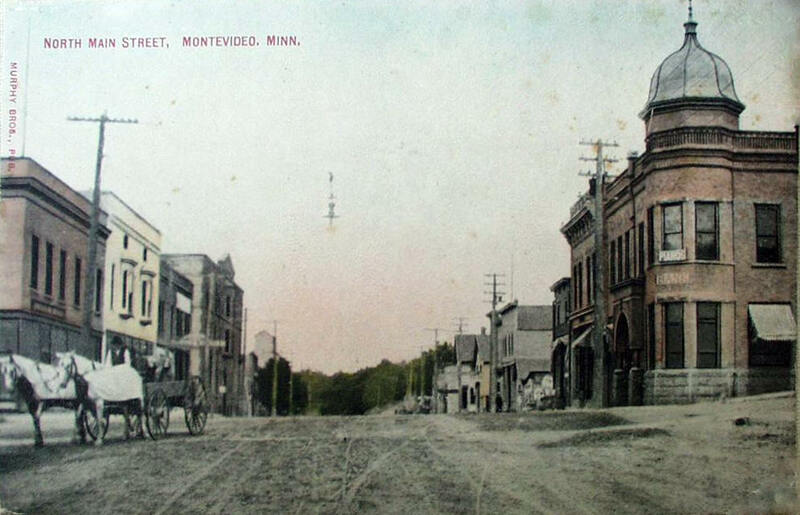 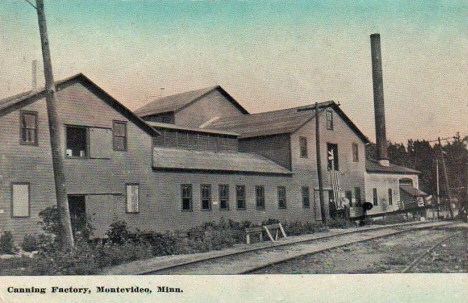 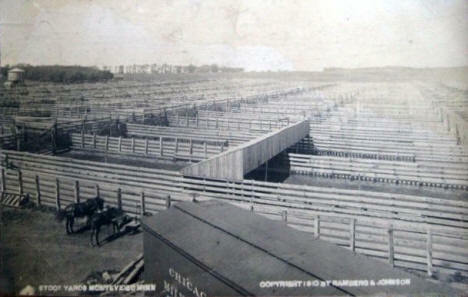 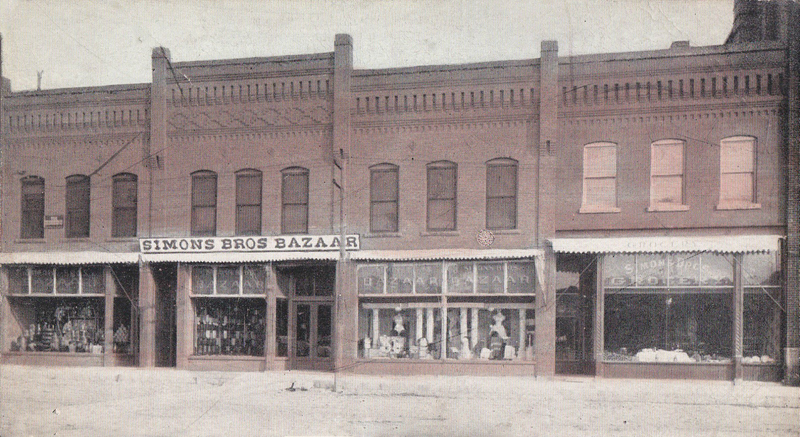 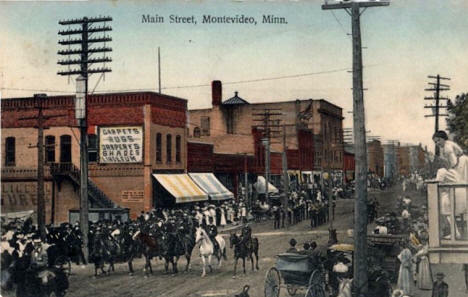 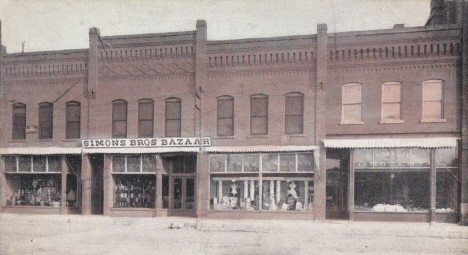 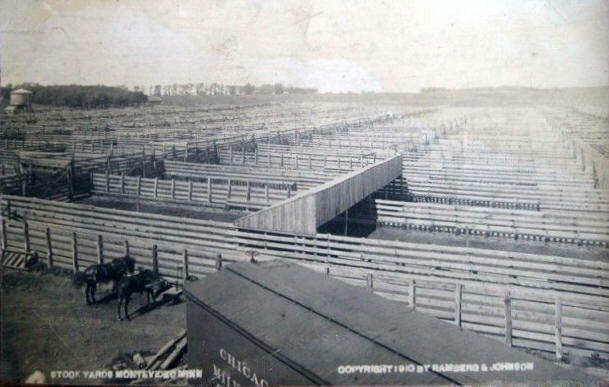 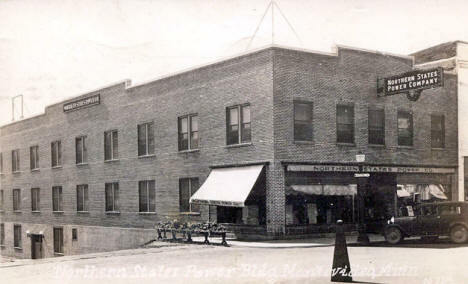 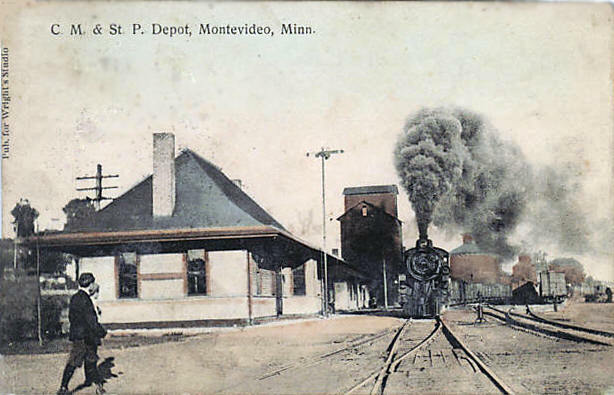 North Main Street, Montevideo Minnesota, 1910's? 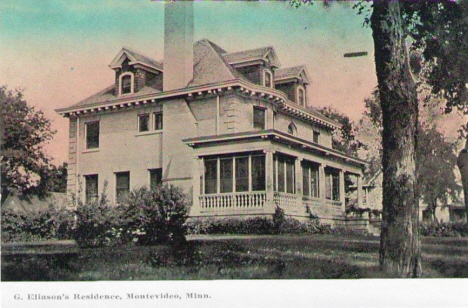 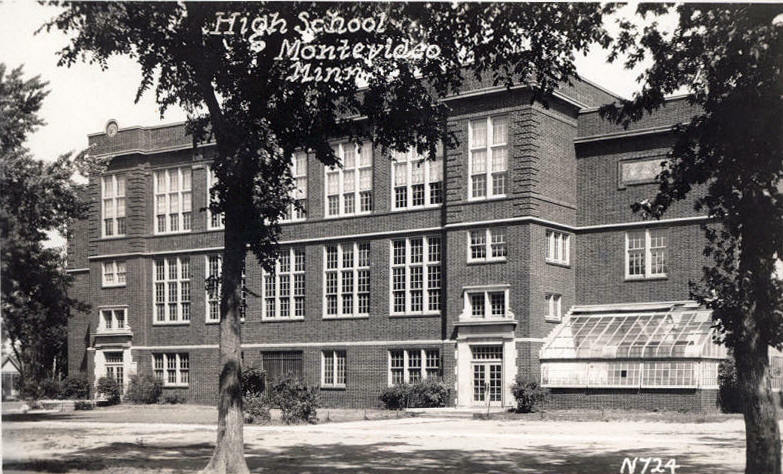 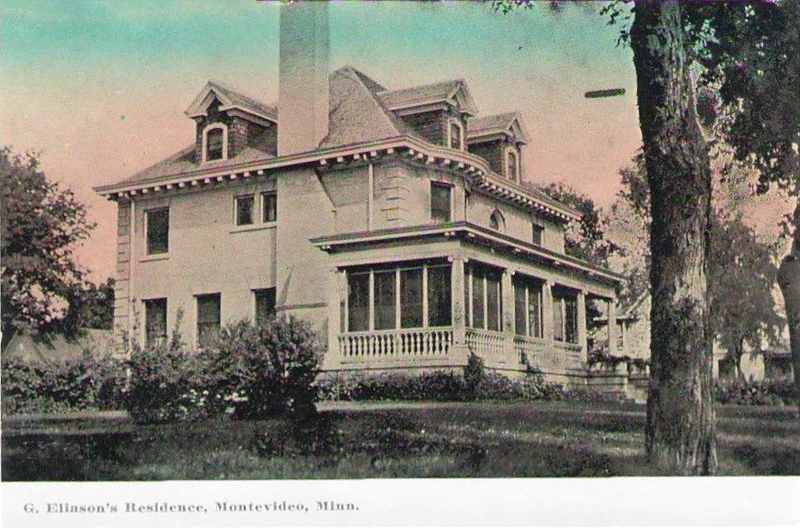 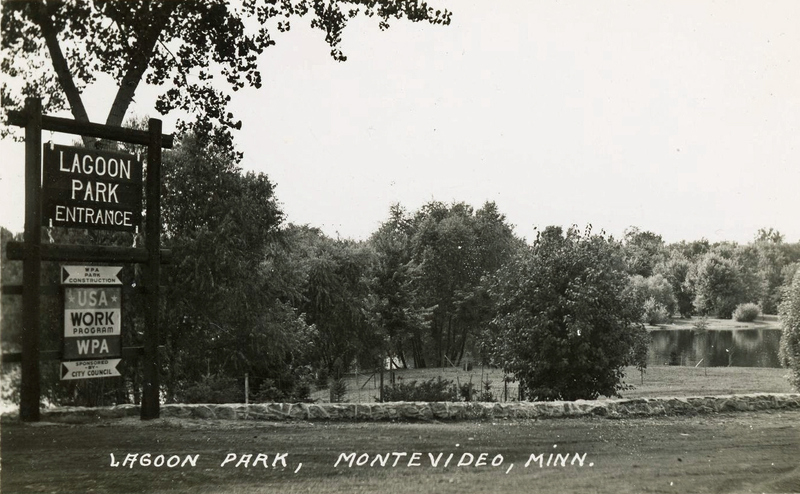 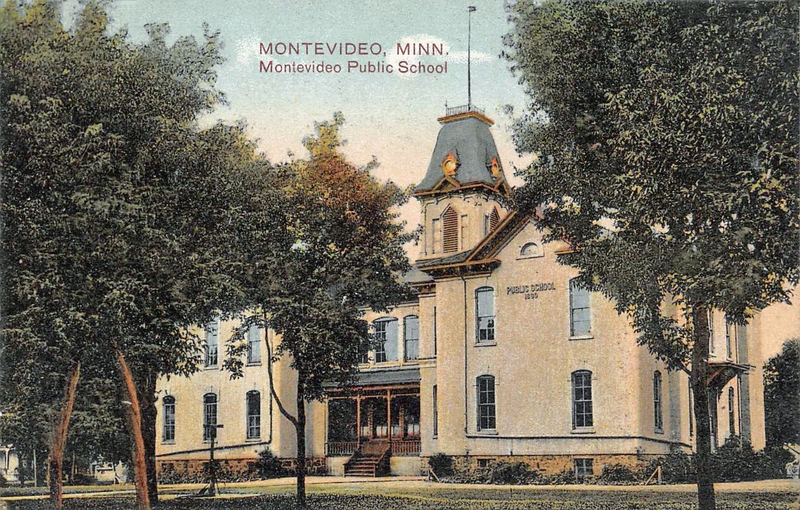 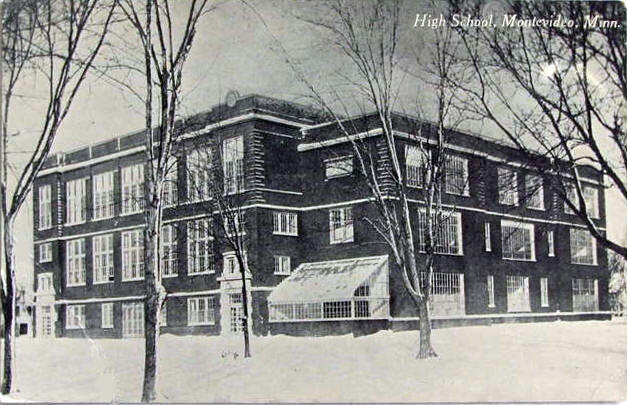 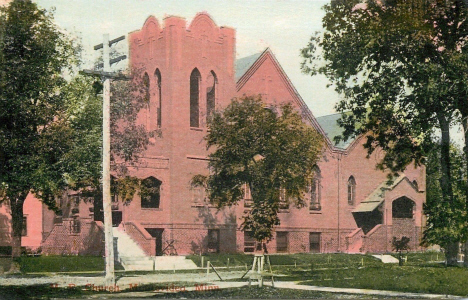 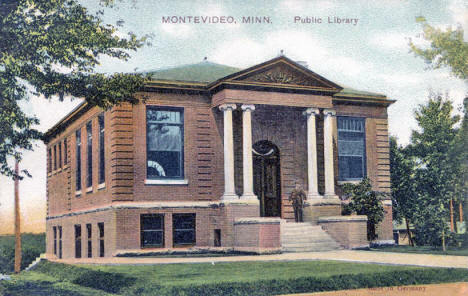 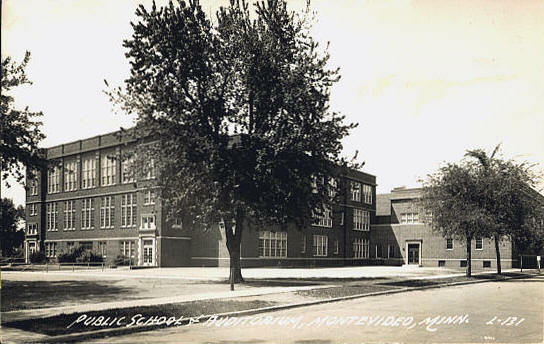 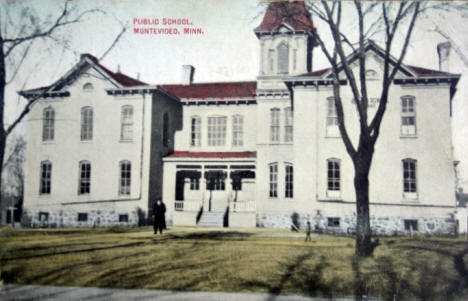 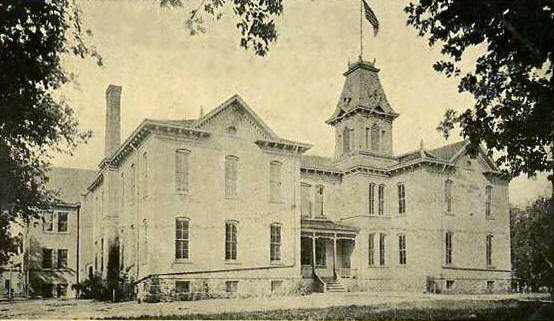 Public School, Montevideo Minnesota, 1910's? 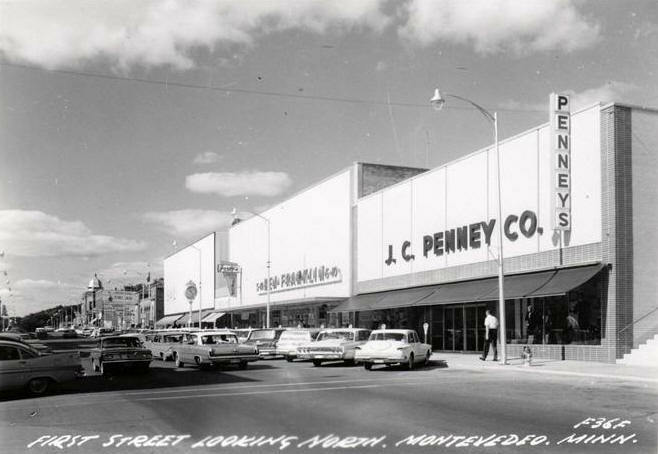 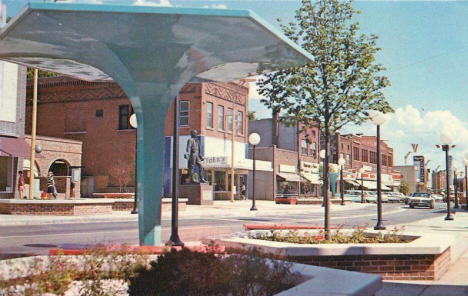 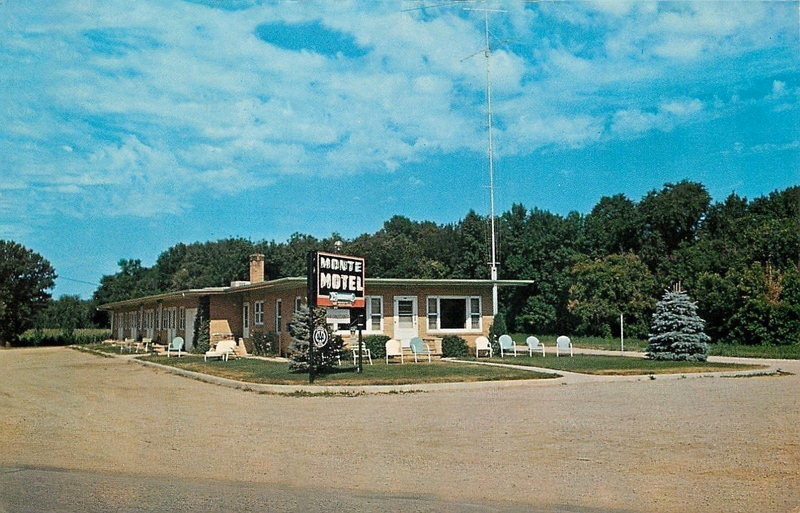 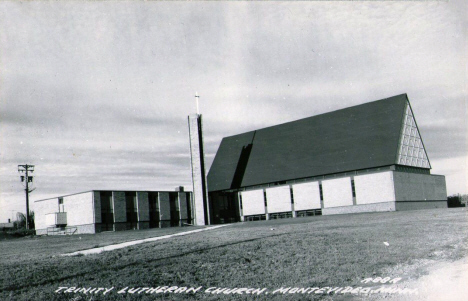 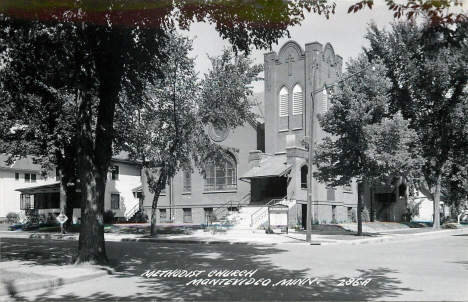 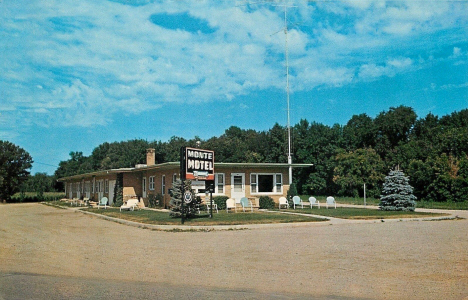 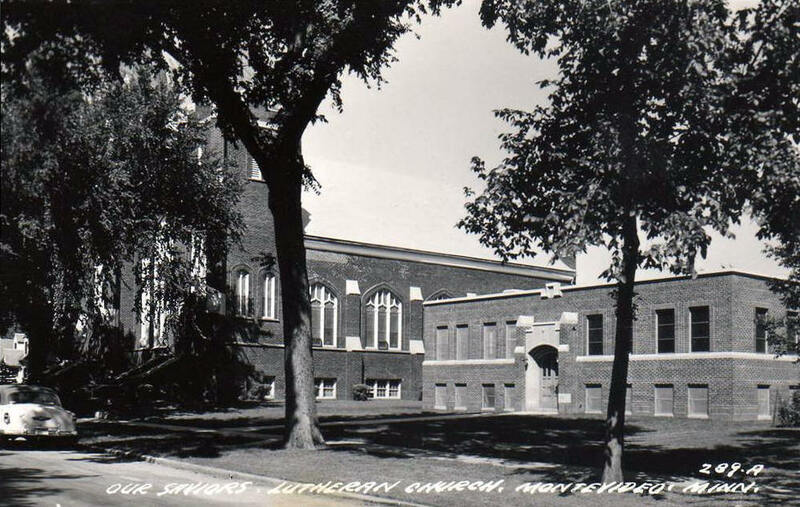 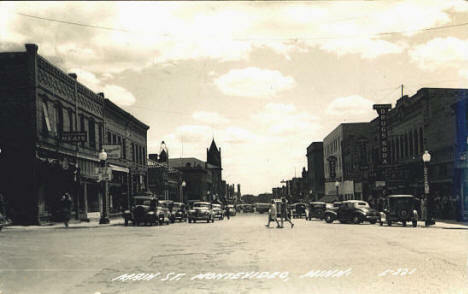 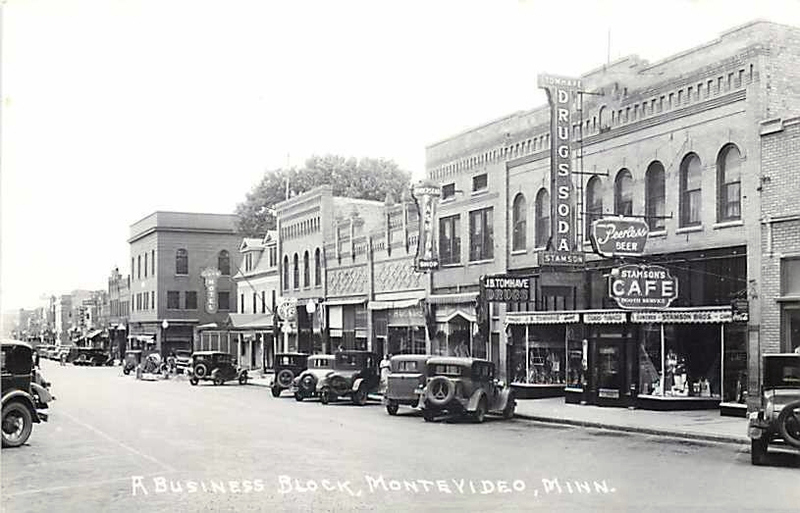 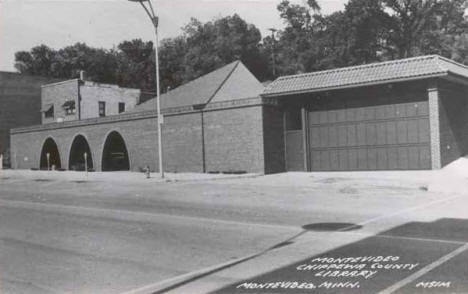 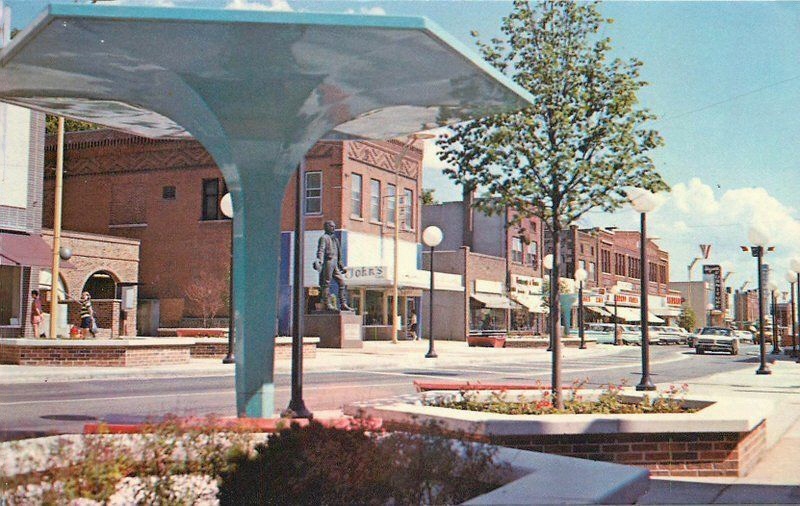 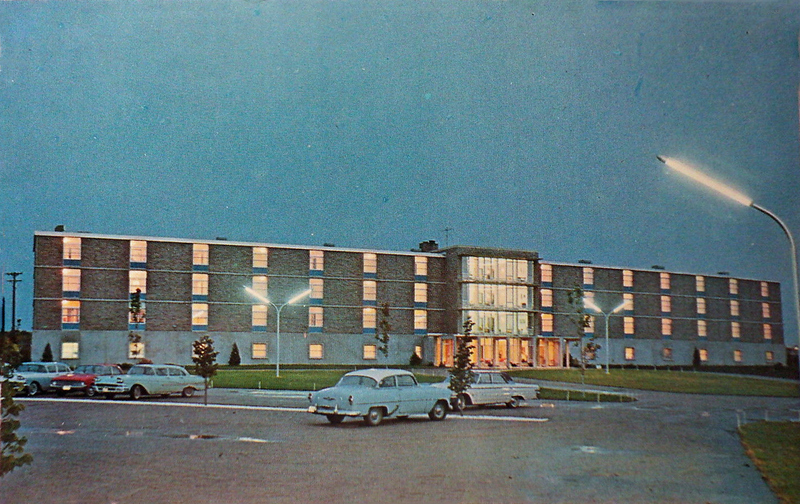 South First Street, Montevideo Minnesota, 1940's?